Whiteley Grey Fashion Hat from Ascot Hats 4U. 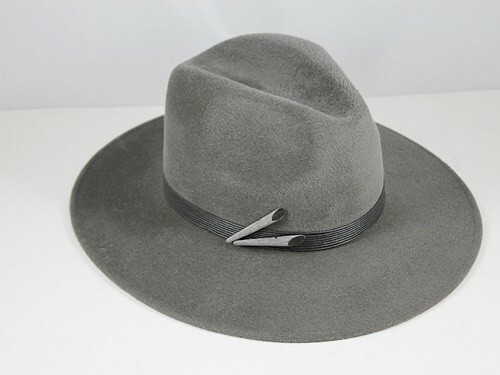 This classic Whiteley Fashion Hat in Grey measures approximately 34cm across the brim and is made from 100% felt. Medium size. Made in England.